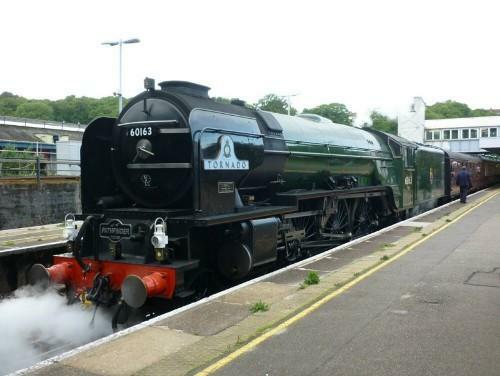 Tour was postponed from 12/06/2010 to 18/06/2011 due to non-availability of 60163 'Tornado'. (1) This was 60163's first tour since having boiler and firebox repairs. (2) 21268 was only in the formation when 60163 was hauling the train. 8.21 Brixton Jn ? 11/25 [Dn Catford Loop] ? ? ?
? Ashford West Jn 13/20 ? ? ? ? 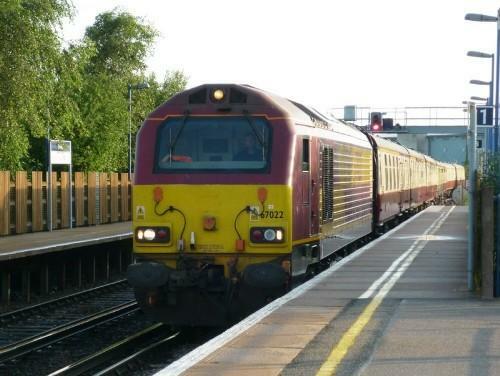 5Z72 : (60163 & train) : Canterbury West DPL to Canterbury West ?sig 25?